How does nylon webbing get its color? There are a number of ways, each with its own good and bad points. The color goes all the way through the yarn and you end up with the most colorfast product. 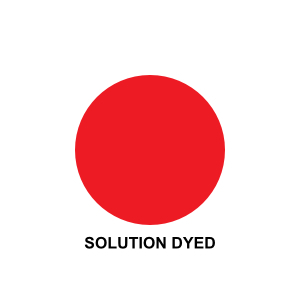 Some strength is lost and solution dyeing requires large production runs. The color is just on the outside and the strength of the yarn is not affected which is important in load bearing applications like safety harnesses. However if the yarn is used in a high abrasion application like a carpet having the color go all the way through is a plus. Both of the methods discussed above require dyeing the yarn prior to manufacturing the webbing. If you have red yarn, you are going to get red webbing but what if you need purple (for all those Husky and Tiger fans)? Back to the vat to dye some purple yarn and then manufacture purple webbing. The minimum quantity you want to make is quite large for either of these processes. As with most items there are popular colors and those you just have to have but don’t sell in huge quantities. So how do you get all the colors offered without having to produce a lifetime supply of a marginal selling color? The answer is to manufacture nylon webbing with un-dyed yarn (often called greige goods). Then when the order comes in for purple nylon webbing you piece dye your webbing. 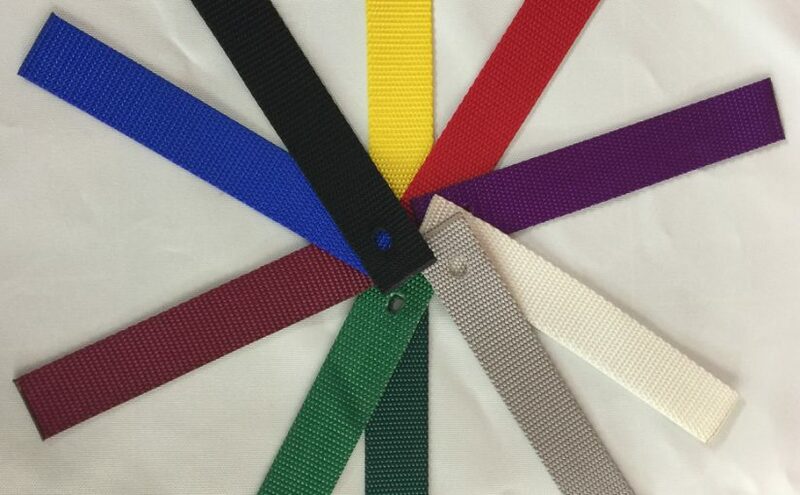 The end result will be webbing with good colorfastness without loss of strength. 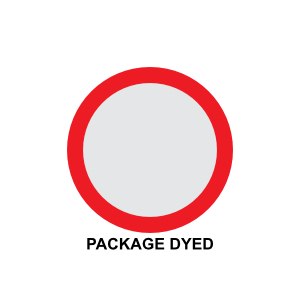 Like with package dyeing the color will just be on the outside, like staining wood. Minimum orders are low enough to allow for a wide variety of colors to meet all your needs. Can you specify what process is used for your webbing? Not easily. If your needs are large enough to purchase a whole production run and you are willing to wait I am sure the mill will be willing to take your money. We deal with manufacturers we trust and the materials they provide meet our (and your) needs. President of Straps to Go's parent company, Westpac Marine Services, Inc.